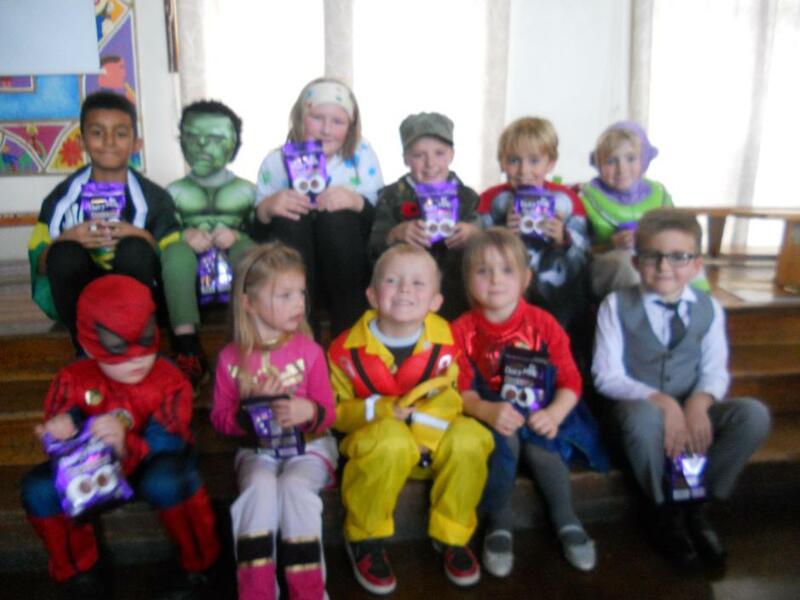 Our School Council organised a great dressing up day and we raised over £275, amazing! 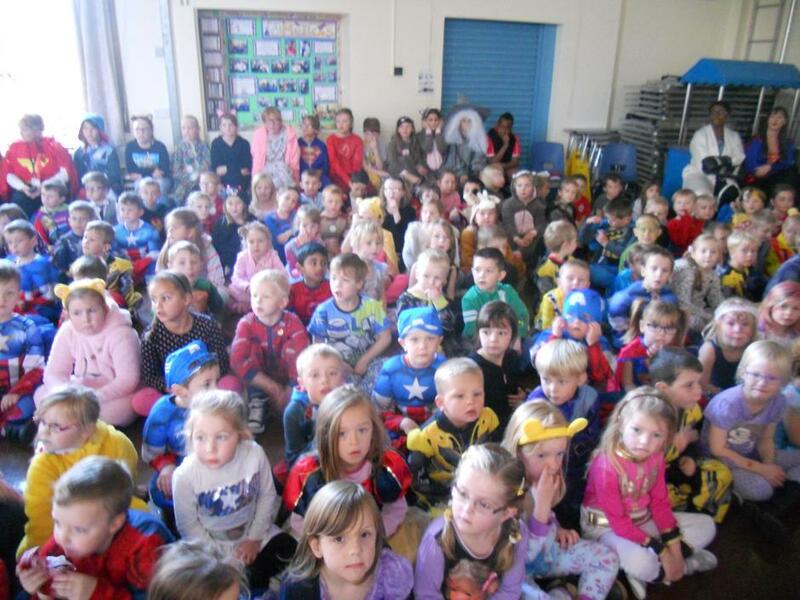 The children came dressed as super heroes, in pjs and also as their own heroes. James Bond, an RNLI, footballers and even Usain Bolt put in an appearance. 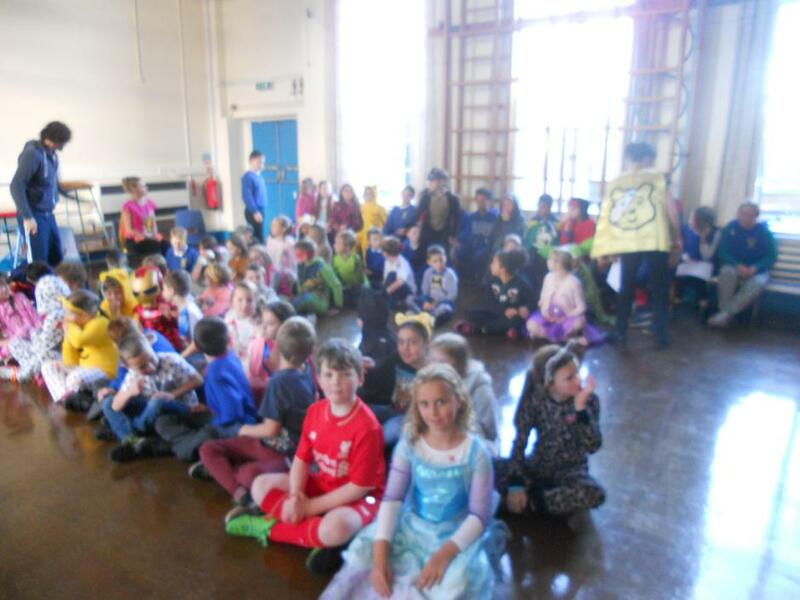 Thank you to all staff, children and parents for supporting this event.